I sometimes get involved in wedding related Twitter evenings, it’s great for networking within the industry and seeing what’s out there for brides. Last week I joined #weddingoclock and made some new connections, one being Katie from Petals in Love. Petals in Love caught my eye as what they offer is a little different to anything I’ve seen before and I LOVE different! Petals in Love offer flower walls, letters and backdrops for your wedding day. We all saw Kim Kardashians white rose wedding wall and fell in love, now you can have your very own in any design you like to match your theme. Petals in Love is a brand new one of a kind business based in the UK offering a bespoke service to suit your wedding colour scheme. 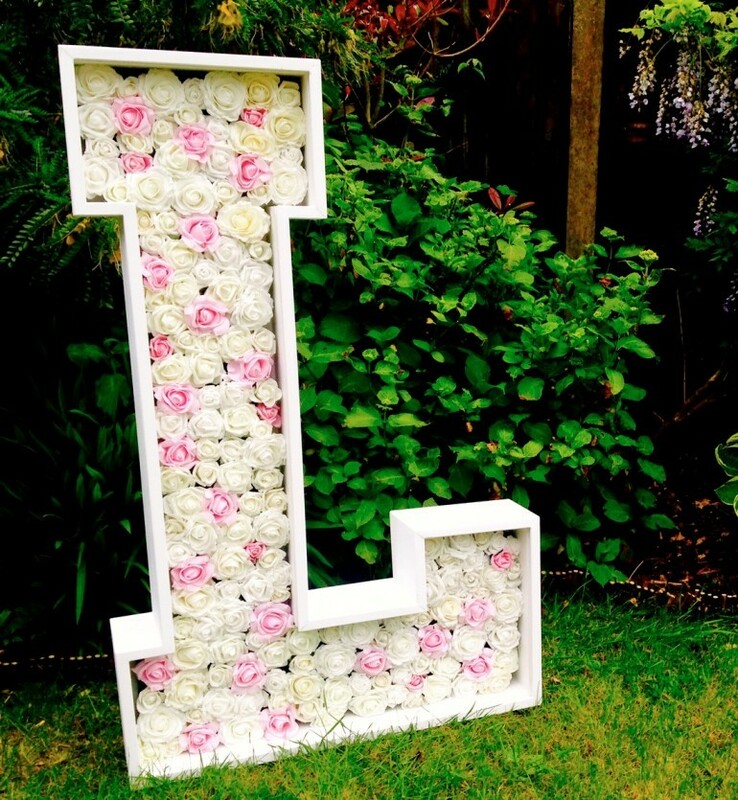 Handmade wooden letters filled with your favourite flowers, you can even add lights for sparkles. 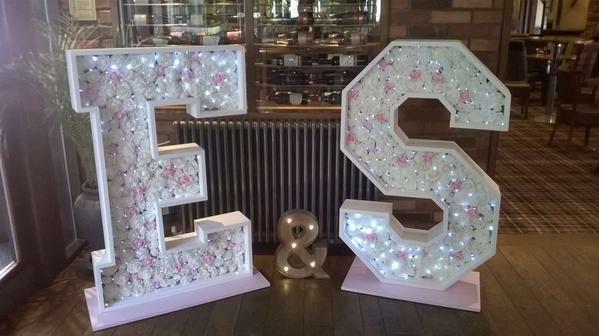 With real-to-touch artificial flowers this ensures no wiltering, the letters will look as perfect at the end as they did in the beginning. 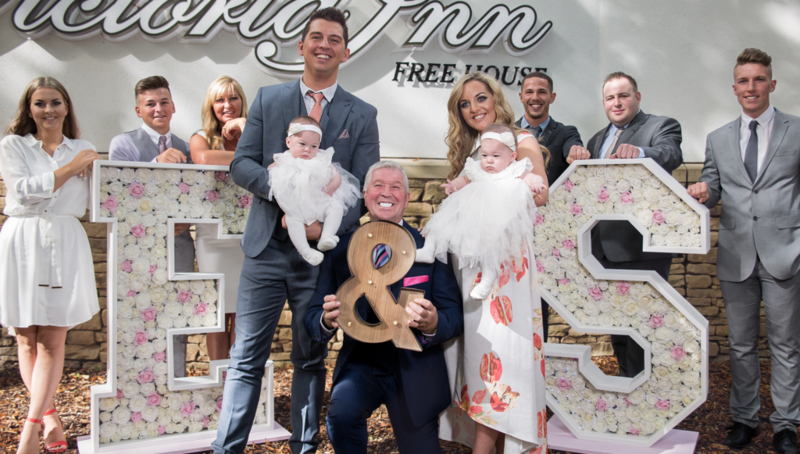 Starting from £75.00 for the hire of individual letters as well as special offer packages for multiple letters such as ‘LOVE’. Social Media – Instagram, Facebook and Twitter.